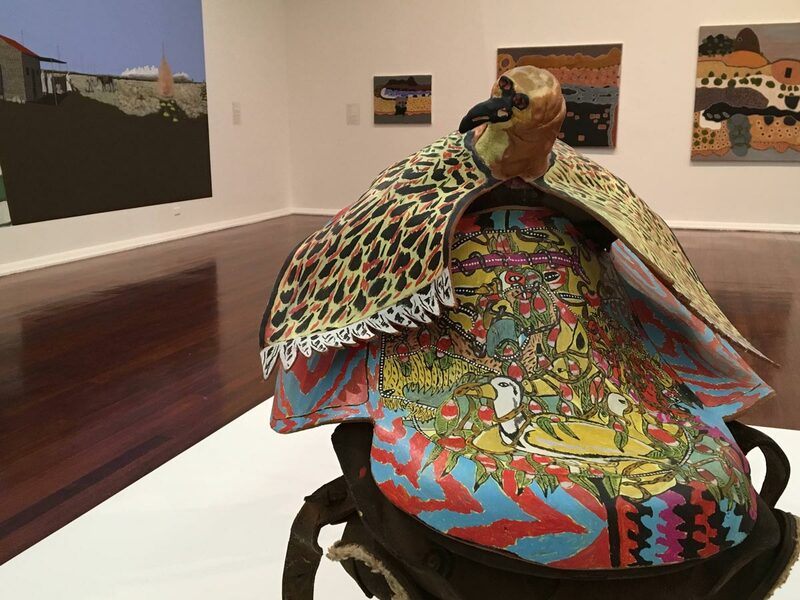 The Perth Institute of Contemporary Arts is host to an amalgam of modern and traditional takes on Indigenous Australian art, in celebration of the 50th anniversary of the 1967 Referendum. 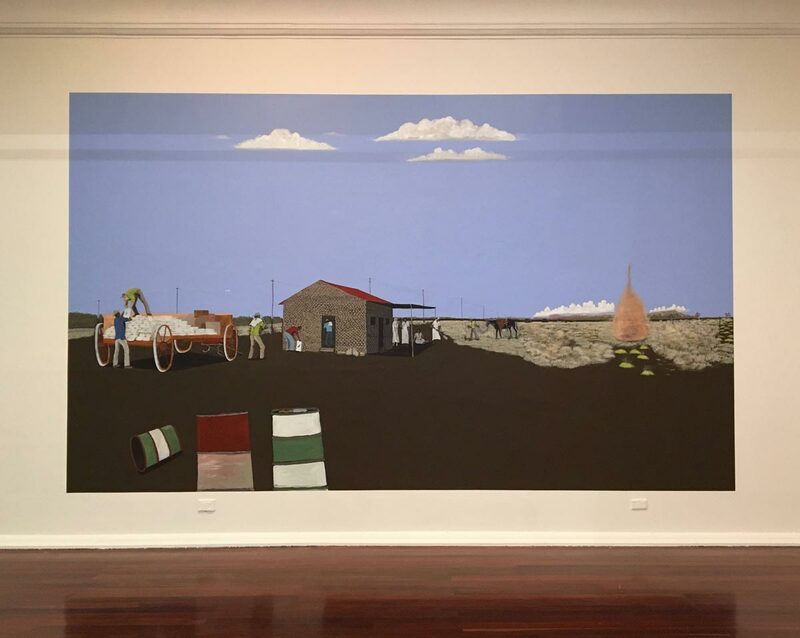 The exhibition, entitled “When the Sky Fell – Legacies of the 1967 Referendum”, will take place at the Cultural Centre in Northbridge and be available to the public, free of charge, from July 2 to August 20. Comprising of a diverse range of pieces from 26 different WA artists, When the Sky Fell acknowledges the unexpected consequences and ongoing impact of the referendum. The 1967 Federal Referendum allowed for two major refinements to the Australian constitution, the acknowledgement of Aboriginal and Torres Strait Islander peoples in the census, as well as the empowerment of parliament to create specified legislation for Aboriginal people. Of course, this had both positive and negative outcomes. Indigenous Australian culture is rooted in traditional storytelling. This exhibition is just that, stories that have been and will continue to be preserved and passed down from generations of Aboriginal people. 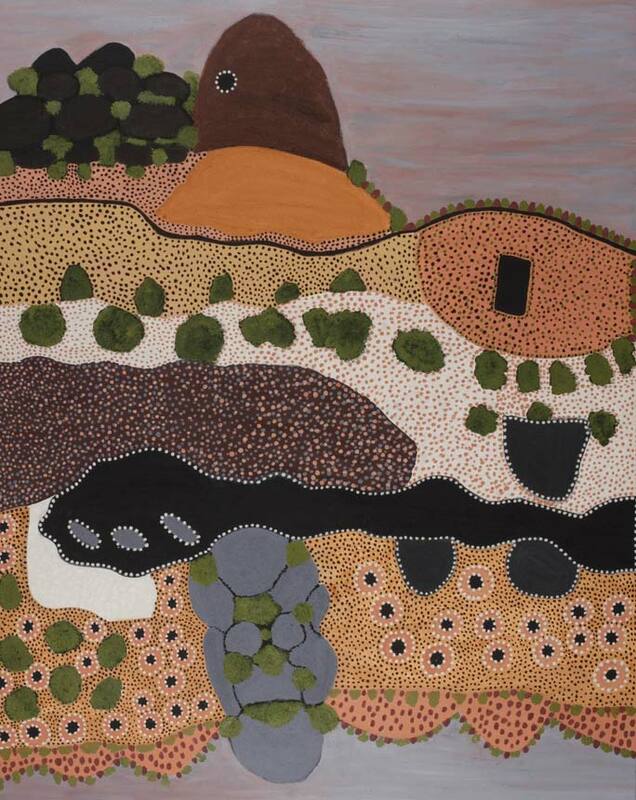 Kathy Ramsey’s 2016 ochre on canvas piece, “Bow River Country”, recalls two stories, detailing Green Vale, a “special place” within the area. Ramsey states the sharp rock located in the centre has a dreaming story entitled ‘Gurrjuny’, which translates to Bush Potato. Remarkably, this story was told to Mona Ramsey, who told Kathy, resulting in it being passed down from grandmother to mother to daughter. Meanwhile, another area depicted assumes “Jack’s Yard”, where Kathy discusses her grandfather’s discovery of a cave, inside of which were paintings from their ancestors and remains of ash from fire. In reading the commentary and motives behind the art, a strong sense of intergenerational oral tradition is present. Reminiscing is very much an important aspect of the exhibition. The colossal 300 by 500 cm acrylic painting, “Ngamoo Ngamoo Ninghi The Olden Days”, by Mervyn Street this year, demonstrates this notion with precision. Street recalls stories his mother used to tell him and his own personal experiences, following a drive past the Dingo Flour Company silo located in North Fremantle. In reminiscing what he called “good times”, despite working for only rations, he explains the red dingo symbolised plain flour, whereas the black dingo meant self-raising flour. 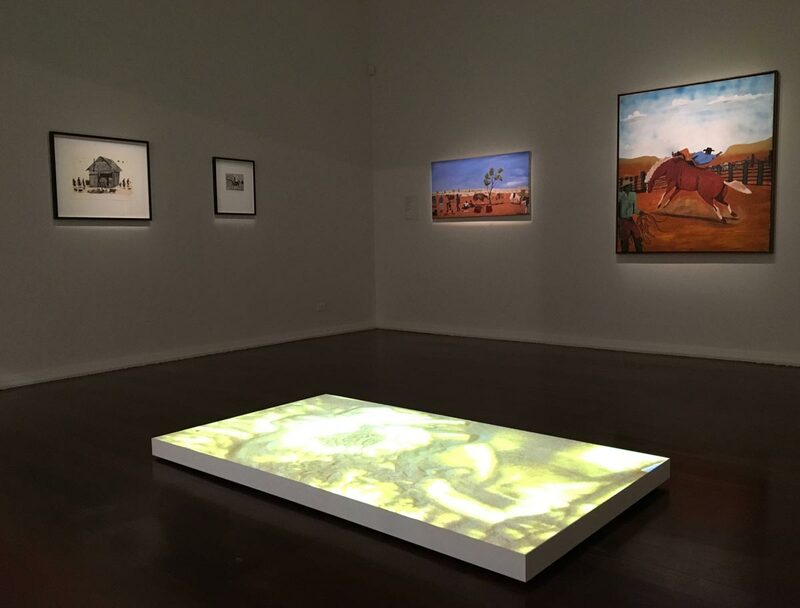 A passionate, universal value of the land permeates each piece within the exhibition. This idea intertwines with and accentuates recurring concepts of place and storytelling. This, in turn, has resulted in a beautiful and comprehensive collection of responses and narrative threads. 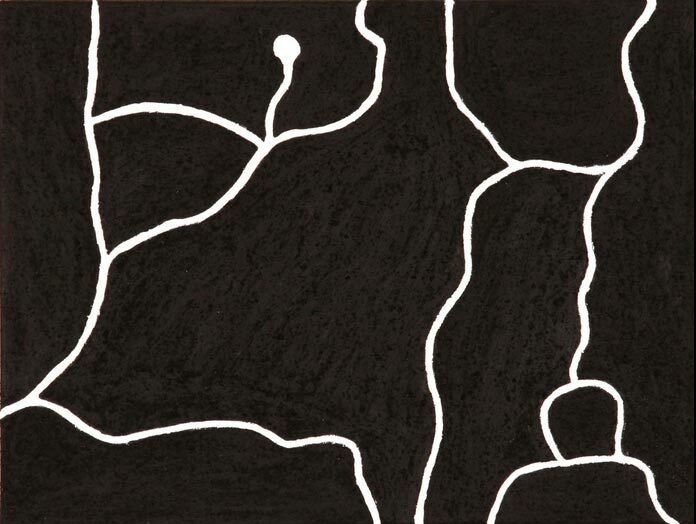 “Bungundi” embodies this, in which the artist, Lindsay Malay, visually expresses his homeland and beliefs in reincarnation, or ‘Judinbar’. “We have a strong connection with our land and stories and our culture and believe we come from before human life in that land”, Malay wrote. Visually, each piece is unique and elegant in its own right. I particularly enjoyed the wide use of earthy tones and the saddle pieces (pictured below). 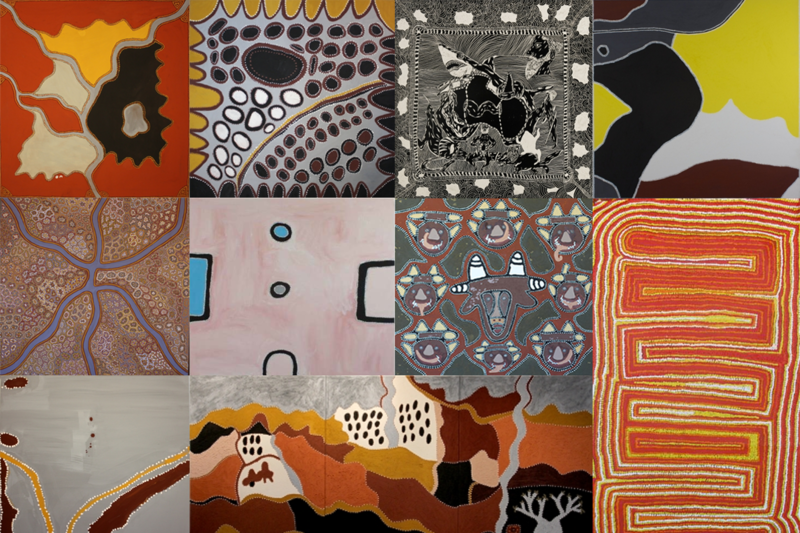 I was witness to an impressive evolution of traditional Indigenous Australian artistic styles and aesthetics. However, the insight I have gained from these “legacies” is what impressed me the most.